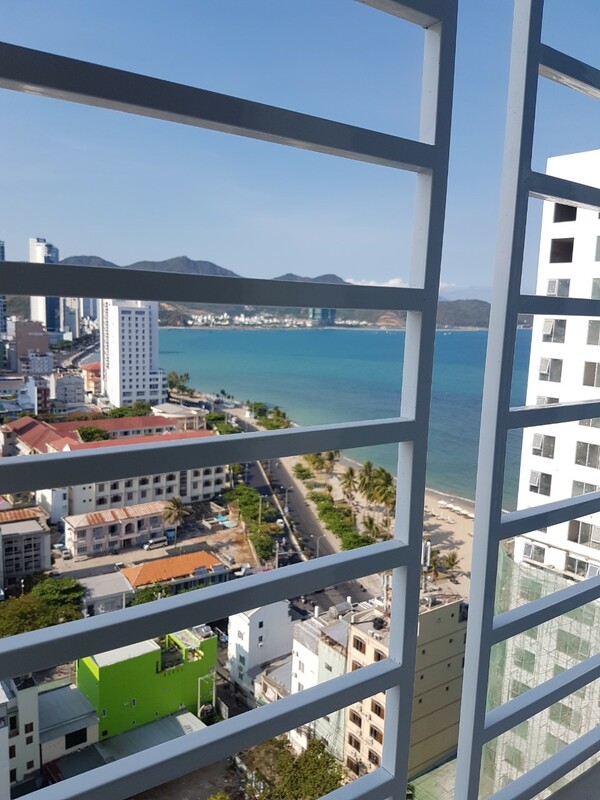 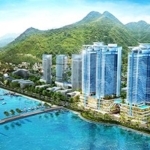 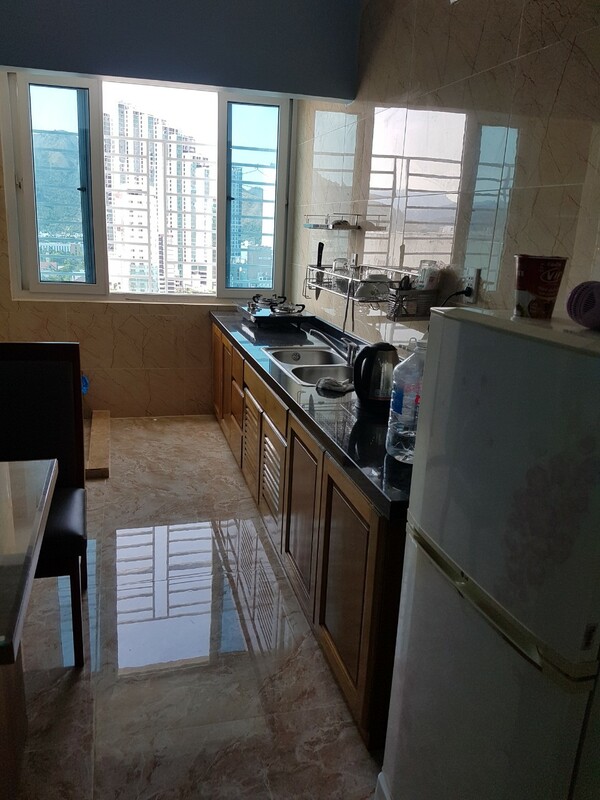 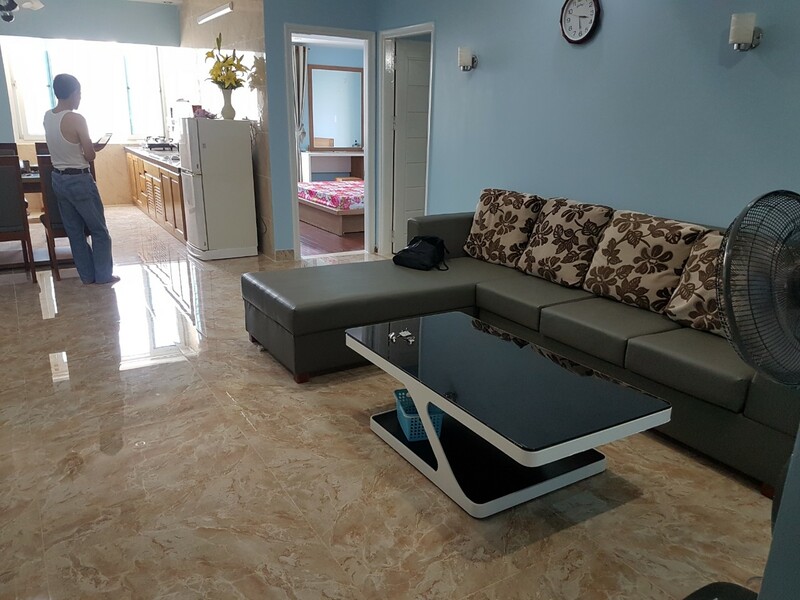 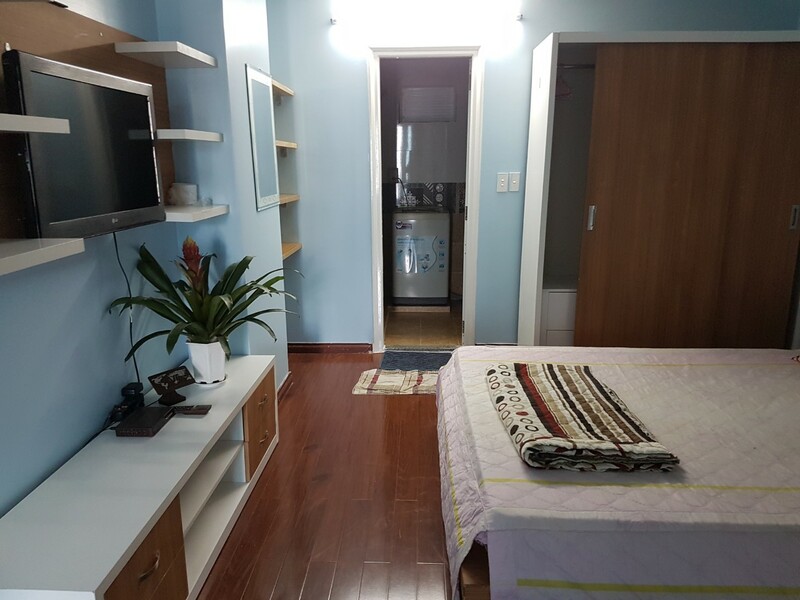 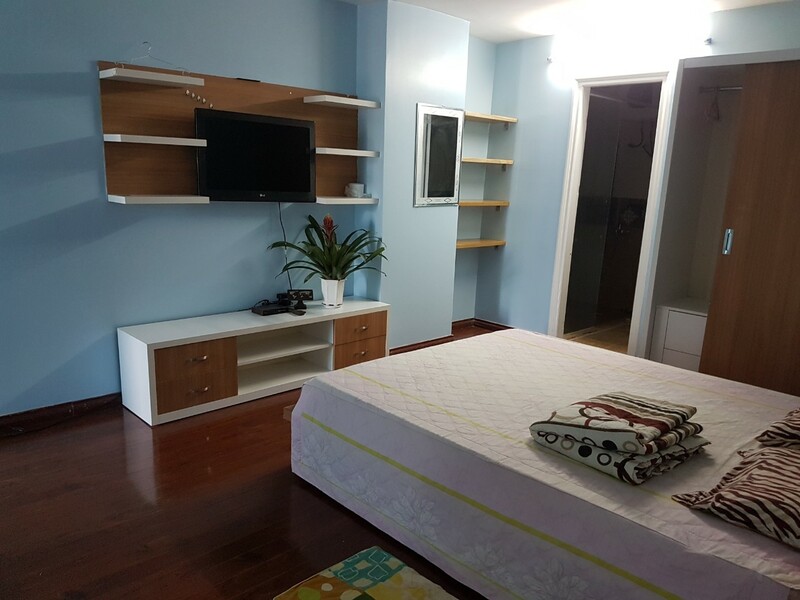 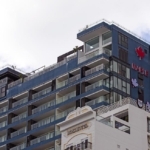 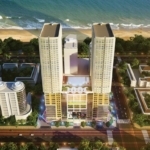 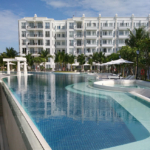 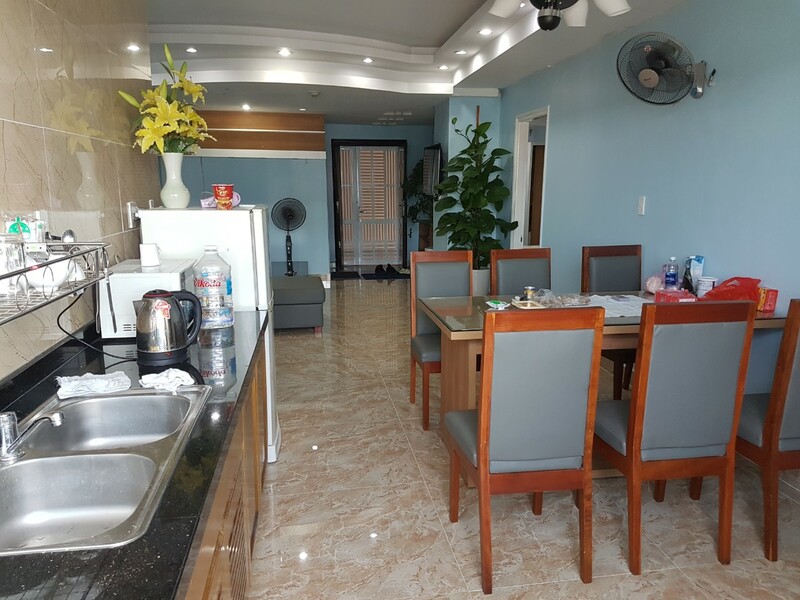 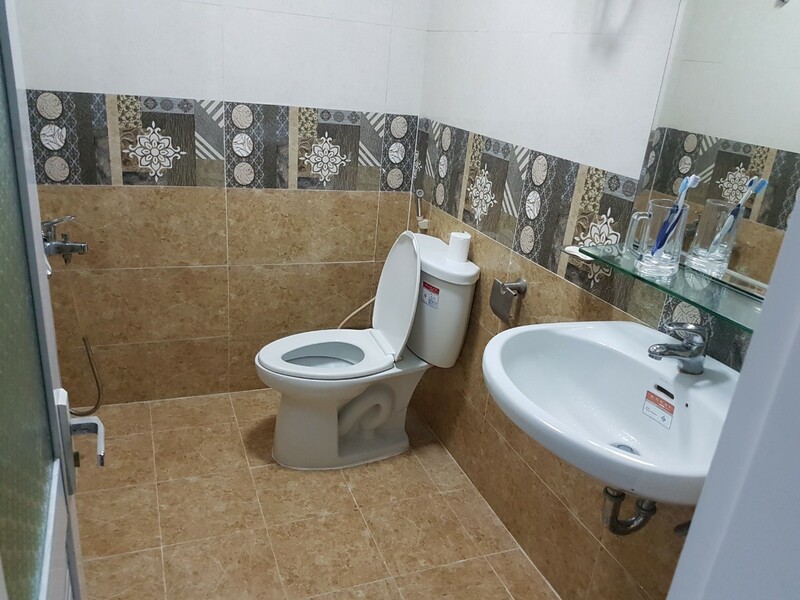 Apartment for rent is located at U-Plaza on the North of the Nha Trang just 100m from the beach. 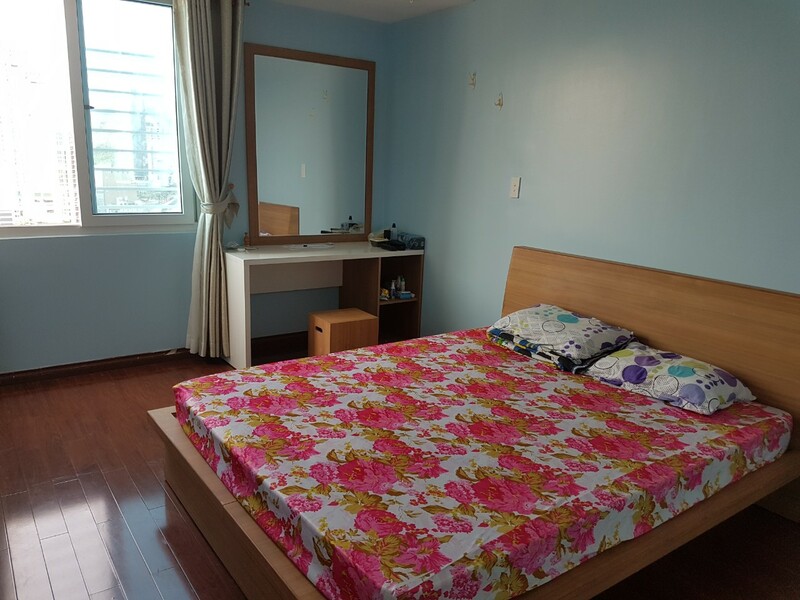 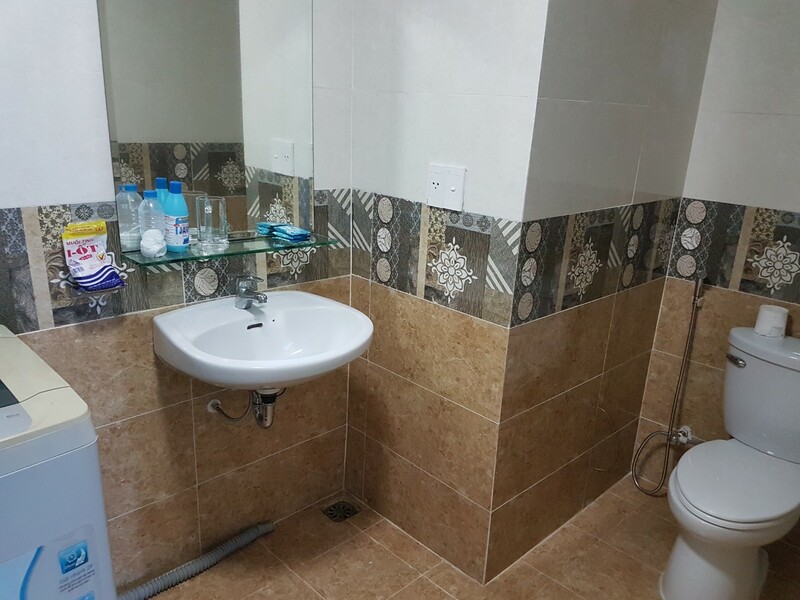 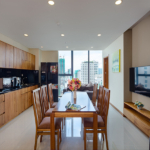 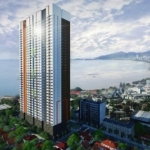 3-bedroom, 2-bathroom apartment is at the 18rd floor with city view. 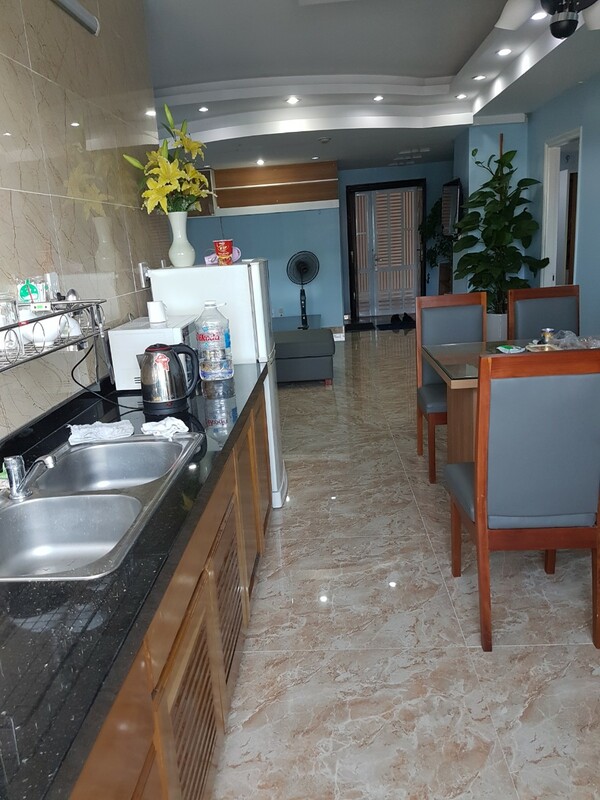 Building area is 24/7 secured (2 gatekeepers at the only one entrance and camera system) with available parking space at the basement. 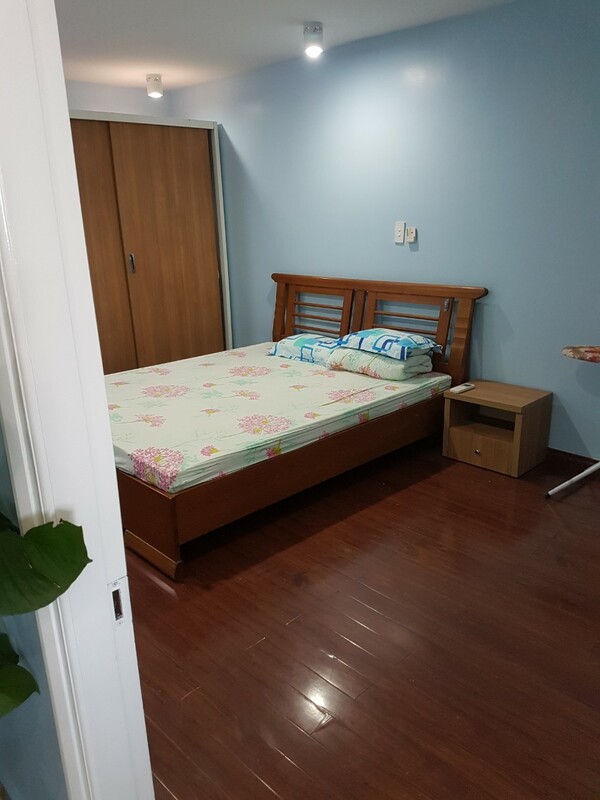 Also offering swimming pool and place to play a ping pong. 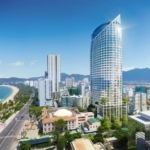 Taking 10 minutes by motorbike to Nha Trang shopping center with a cinema, supermarket, food courts and all your shopping needs. 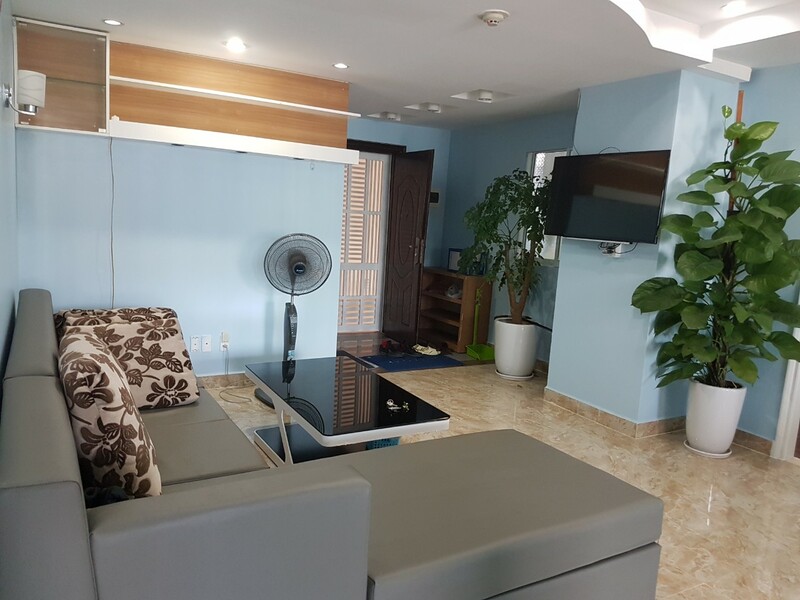 Only 2 minutes walking to the beach. 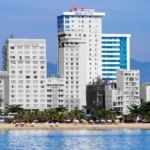 Nearby tens of cheap restaurants with traditional Vietnamese cuisine, shops, local markets and 2 gyms.